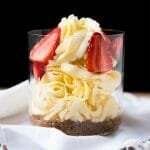 No-bake, easy-peasy and fairly instant! 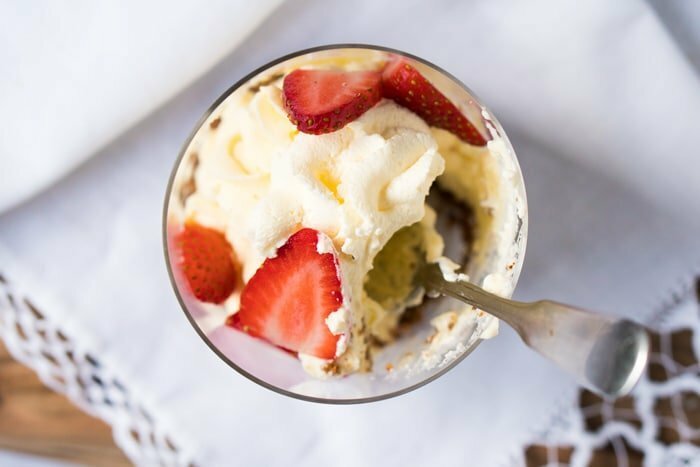 This gluten free and keto cheesecake for-1 is the ultimate low carb fat bomb treat! Because who doesn’t looove cheesecake? Rich, decadent, sweet, tangy… and don’t even get me started on the graham crust! But let’s face it, it’s a pain to whip up. 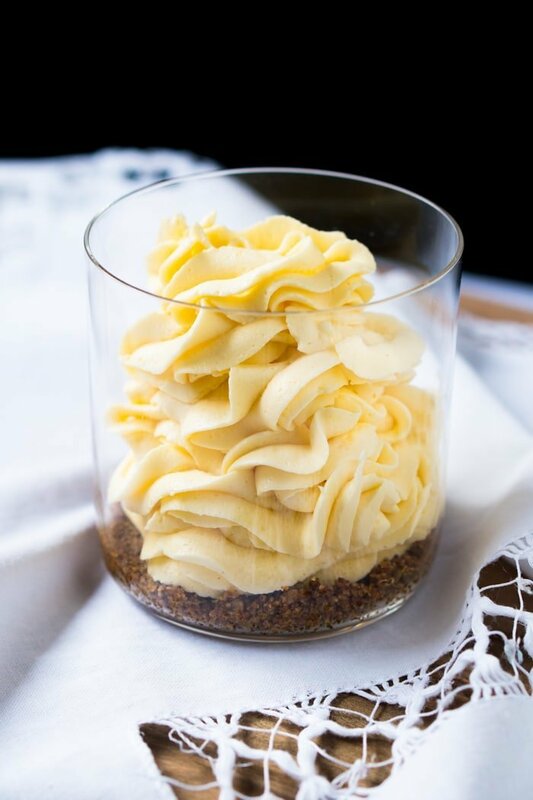 So in comes this keto cheesecake-for-1, no-bake and fairly instant to satisfy even the peskiest of (individual!) cravings. Yup, no need to have a full-sized cheesecake lying around (i.e. screaming “eat me!”, per usual). Because don’t know about you, but cheesecake is one temptation I cannot resist. 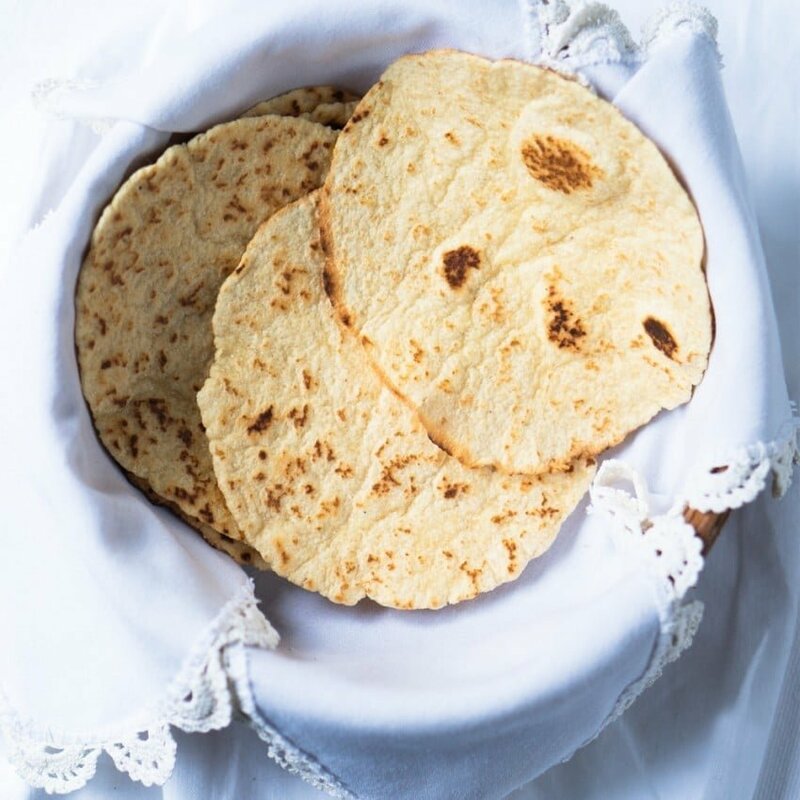 And with this one, at just 2.5g net carbs, you won’t have to. 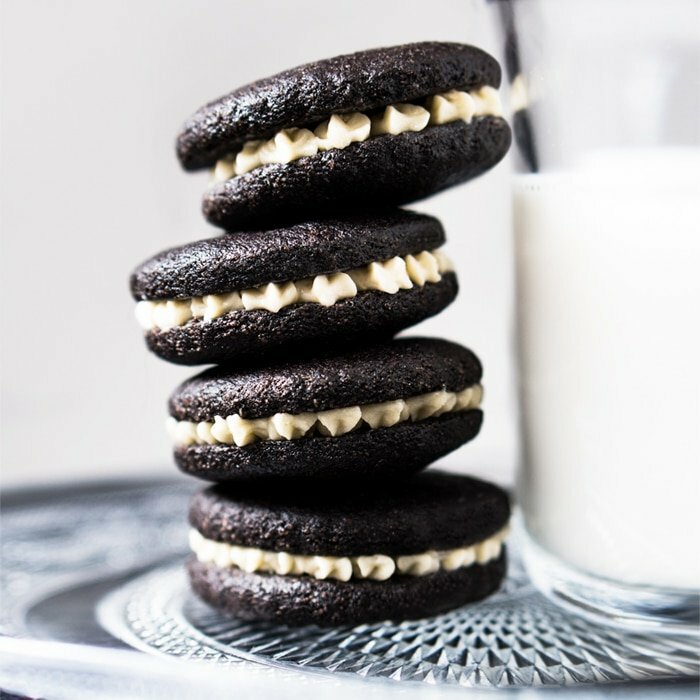 Rich, creamy, airy and totally addictive… this is one keto treat we cannot urge you enough to whip up! And don’t skip the ‘graham cracker’ crust, it’s a-mazing (and easy-peasy, so no excuse). p.s. 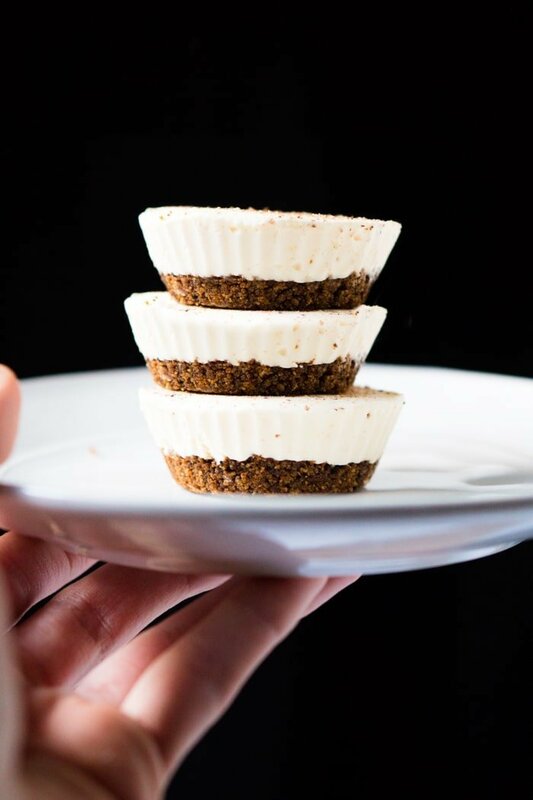 feel free to make mini cheesecake fat bombs out of any of our cheesecake-for-1s. You are eating the butter raw, so going organic and grass-fed really is a must here. Because, aside from the taste being 1,34049 times better, grass-fed butter has a completely different nutritional profile to regular butter. It is loaded with Vitamin-K2 (which de-calcifies your arteries), anti-inflammatory fatty acid called butyrate, among many other perks. So if you have to choose just one product to splurge on, this is it. You can pretty much use whatever sweetener floats your boat. But it must be powdered. We’ve test driven it with Swerve, xylitol and Pyure and it works great with all three. So get your blender out, make sure it’s completely dry, and process your sweetener of choice until powdered. Just make sure you wait a few moments for the dust to settle before opening the blender or food processor. Or you can always grab a bag of Powdered Swerve (i.e. confectioner’s). Or if stevia drops are your thing, go for it! Just sweeten very little by little to taste. We suggest SweetLeaf Vanilla to get the job done right. Lightly toast almond flour and (very finely chopped!) pecans in a skillet or pan over medium heat, until fully golden and fragrant (2-4 minutes). This is very important taste-wise, so don't skip! Transfer toasted nuts to a small bowl (or go straight for the serving glass), and mix in Swerve, cinnamon and salt. Add in butter, mix until thoroughly combined, and press into serving glass or dish. Refrigerate while you make the cheesecake. Add sour cream to a medium bowl and beat with an electric mixer until whipped (2-3 minutes). Set aside. Add cream cheese and grass-fed butter to a medium bowl and beat with an electric mixer until fully creamed. Add vanilla extract, lemon juice (add a light squeeze to taste), Swerve and beat until just combined. Fold in whipped sour cream. 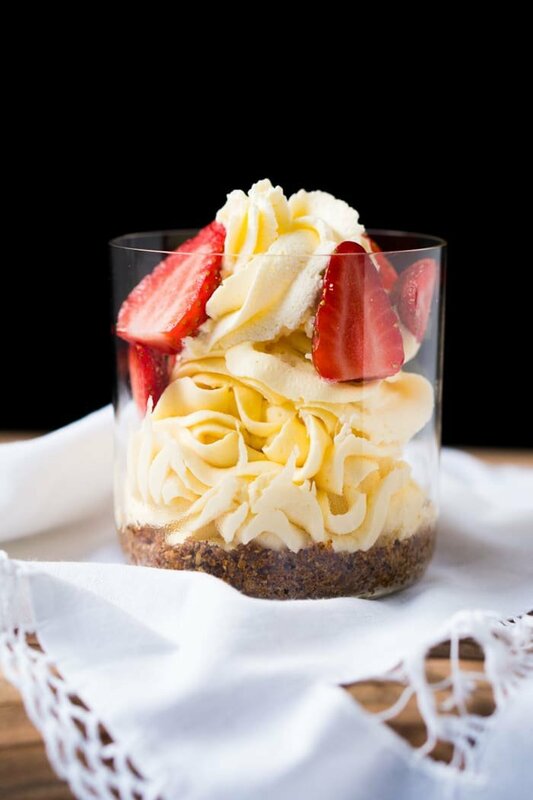 Pipe or spoon cheesecake mixture into the graham cracker lined glass. Freeze for 30-40 minutes or refrigerate for a couple hours (or overnight). Optional: Serve with more whipped sour cream (or heavy cream) and a couple of strawberries. Each batch of our keto cheesecake-for-1 series yields a full-sized (very large!) serving (i.e. classic American style). So we prefer to portion it into two servings, rather than indulge all at once (2.5g net carbs rather than 5g net). But feel free to portion it even smaller (think cheesecake fat bombs!) in small muffin pans or moulds. .
Keep in the fridge for up to 4 days, and in the freezer afterwards. Hello, does this recipe call for sour cream or should it be heavy whipping cream? This is incredibly delicious! I make it on occasion for me and my husband. It is the best dessert we have had so far. Finding your site and recipes has been a blessing to us both. 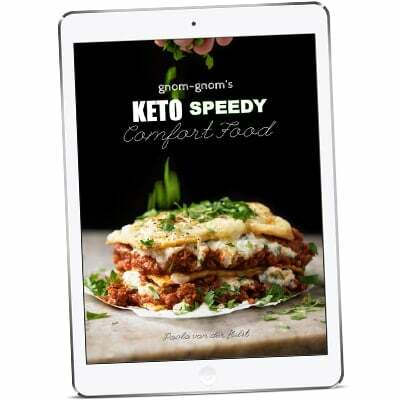 Thank you for all of the hard work that you have put into testing, perfecting and publishing these recipes. Thank you for your lovely comment Deb, it’s my absolute pleasure to share my kitchen goodies with y’all 😉 xo! This was phenomenally good! I can’t wait to try more of your stuff. Thank you!! For the sour cream, is this actual sourcream or whipping cream? I think I love you just a little bit haha. I am not very good at leaving comments on blogs, but it is definitely time. I have lived keto for a few months, and your blog is my first place to look if I crave something special. I’ve done you breads, cinnamon rolls, crackers, cakes, hot drinks and lastely this cheesecake. Some recipes are slightly tricky first time, like the cinnamon rolls. Lots of ingredients etc. But it is SO WORTH IT. 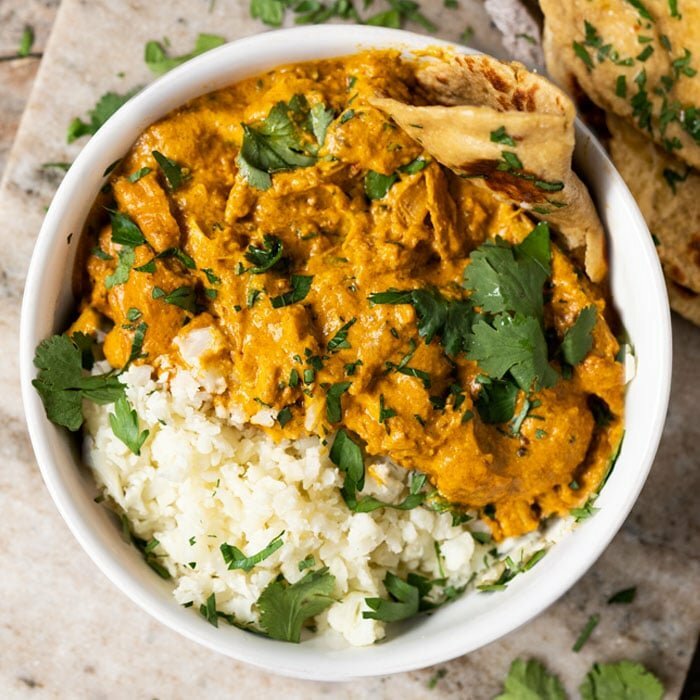 All your recipes are closer to original than any others I have tried. Even just that extra hint of yeast flavour that I had no idea I missed until I tried your recipes. It is extremely satisfying that the missing pieces come together. “Oh THATS the missing part of flavour I had been missing” You do hard work, and we get to benefit from that. I am very grateful. For this cheesecake I only had one addition, which was a thin layer of keto strawberry jam (with extra gelatin added for this purpose) on top. I flattened the filling on top of crust in ramekins and then added jam layer on top. Enjoying it as we speak with my coffee. I put the recipe into MyFitnessPal and I’m getting 25 net carbs, not 5?? Any idea by it is showing so many? I put it in by hand ans also import and got the same results both times. Paola do you think baking a keto cheesecake would provide a superior end product? well I can’t wait to see that recipe! This recipe is delicious. I multiply ingredients by 12 and do 24 individual cheesecakes in muffin tins. My grandchildren beg me to make this weekly. Have served to friends who are not Keto and everyone asks for your recipe. I’ve seen this with one of the cereal recipes in your cookbook; Carb Manager calls it keto grade F and to avoid yet it’s sugar alcohols, etc. so I don’t understand. When I add the nutrition info into CM, it calls it keto grade A. Do you have any idea why it’s like that? Thank you. Grainy texture is usually because you used a non powdered sweetener… or lumpy of you didn’t cream the butter and cream cheese well xo! How many fatbomb cheesecakes could I expect to get out of this recipe and would I have to make extra of the crumb crust. 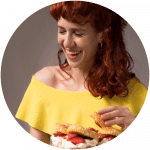 Paola, this is still the best Keto dessert I’ve tried (and we’ve tried a bunch!). I do have one question, though. I like making Ina Garten’s cheesecake for holiday dinners, which are fast approaching. The cheesecake part itself will be simple to keto-ize, but I’m wondering if you think this crust could be used in a baked cheesecake recipe. We LOVE the nut crust for this one. Thanks! Carrie McDonald – I used a recipe I found on You Tube to make a cheesecake over the holiday. It had a crust with ingredients the same as Paola’s recipe here. It.was.incredible. Press into bottom of spring form pan, bake at 350* for 10 mins. I used almond meal to take the place of pecans since I don’t have enough – weighed out 8 oz. of almond flour/meal and followed the rest as written. It was heavenly. Glad I had people to share it with so they could enjoy the delight (and save me from myself!)! So far, I have never had a recipe from Paola that wasn’t absolutely incredible! Hi Chris! I can’t tell for certain without looking at your mix, but I’m fairly certain this has happened to me in the past if the cream cheese/mascarpone is a bit too cold (so some parts stay lumpy). If you have an immersion blender that will dissolve the lumps, otherwise just let it come to room temp a bit more and beat until it dissolves. I tried it with the marscapone and mine was more thin and almost runny. Didn’t have the volume as regular cream cheese. Don’t know what happened. to make these as individual cheesecakes, do I use the mini muffin pan (24 per pan) or the regular (12 per pan)? I think this is just 1 Cheesecake that you can split into 2 servings. Just made this for my man and me (he looooves cheesecake). It was so good!!! He’s only sad I didn’t make more, lol. Guess I’m making this on a regular basis for him now. Thank you so much for this recipe! I’m so excited to try out more of them. 😂!! That’s super awesome to hear Victoria! Just made this for a treat this evening. It’s fantastic. OMG there’s definitely something magical going on there thanks for the heads up! The software sometimes rounds up/down, but something went amiss 😉 xo! OMG! Where is the chocolate version? !